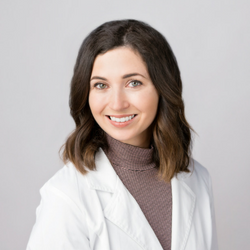 Megan graduated from the University of North Texas Health Science Center in Ft. Worth, TX in 2014 with a Master of Physician Assistant Studies. Prior to joining Texan Allergy & Sinus Center, she worked in Emergency Medicine and Urgent Care settings. She enjoys helping patients achieve a better quality of life through allergy symptom control.